By far the most famous American Mid-Century designers, Charles and Ray Eames legacy can still be found in tastefully furnished appartments all over the world. 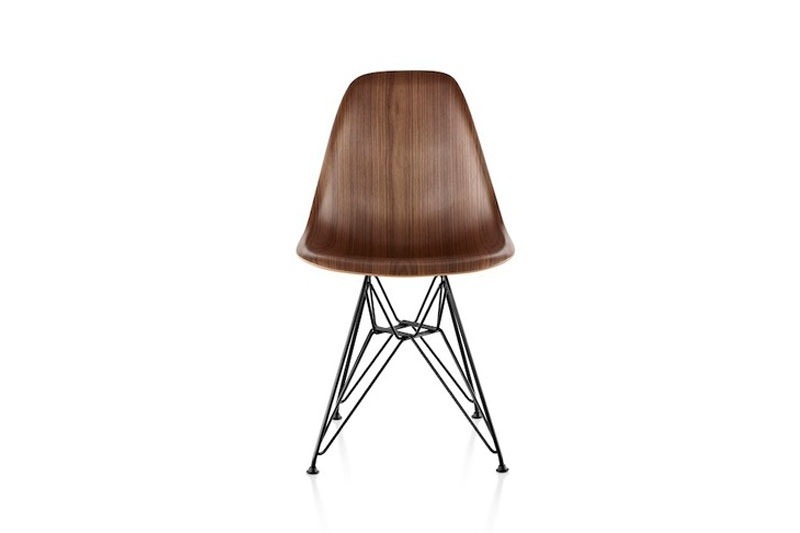 A standout piece is without doubt the Shell Chair. 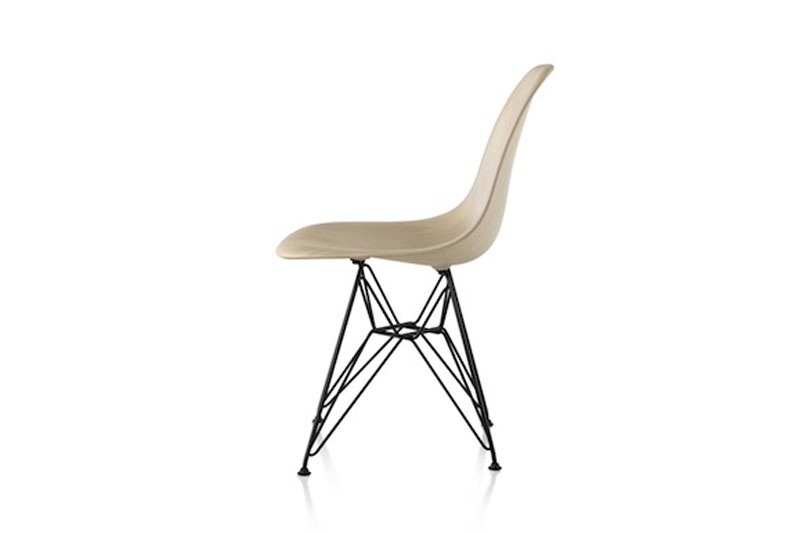 Originally introduced in 1948 by Herman Miller it initially featured a molded fiber glass shell, which was later, however, replaced by a more-eco friendly yet less classy looking plastic. 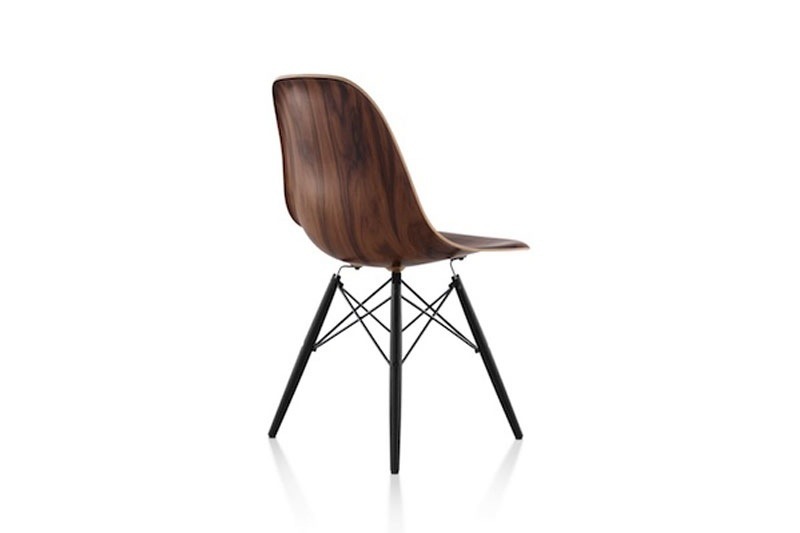 Now 65 years after its initial inception the Shell Chair is made available in a refined wooden veneer version, of course with your choice of three classic bases: wire (“Eiffel Tower”) in chrome or black, 4-leg in chrome or black, or wood dowel in one of three finishes.